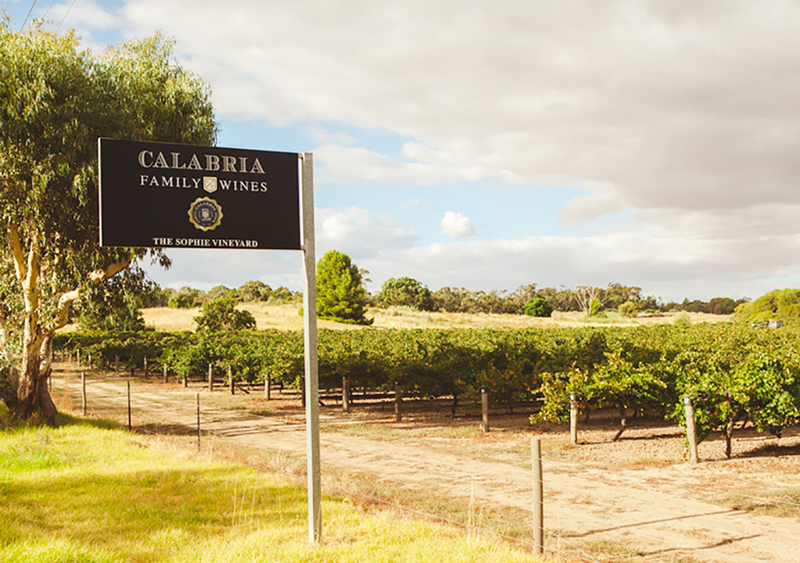 Calabria Family Wines has taken a giant leap from the Riverina to open a new cellar door in the Barossa Valley. 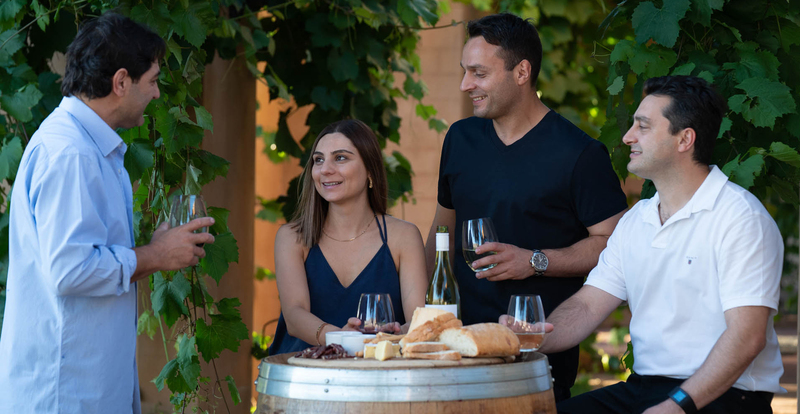 Third-generation siblings Frank, Michael, Andrew and Elizabeth Calabria have eagerly anticipated welcoming visitors to the estate, with its views of the Valley, modern tasting facilities and food by Harvest Kitchen. “We are looking forward to partnering with the Harvest Kitchen team to continue to bring you honest and flavoursome food and wine of the Barossa Valley,” commented Michael. 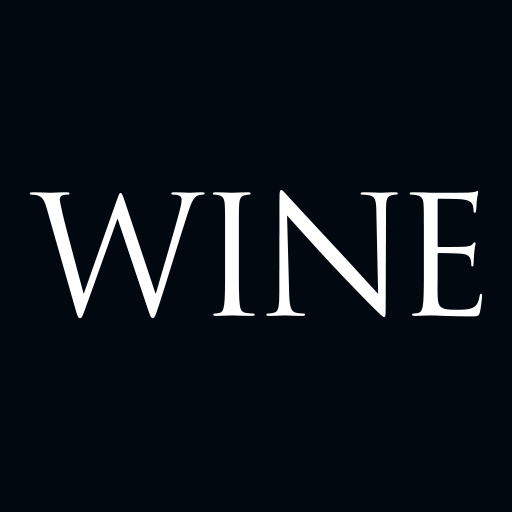 The Calabria Family already have three Barossa Valley vineyards including the 2012 purchase of The Sophie Vineyard and the 2010 purchase of The William Vineyard, originally planted by the Hahn family in 1914.